When choosing a Commercial Printer, there are factors you need to take into consideration. It’s not always apples to apples, but there are key things that should factor into your decision. When you start to do your research, find out how long the printer been in the business. Do they have the experience to do your job? Longevity in a business field does not mean they have kept current and progressed with the times and modern technology. Research the owner or parent company and learn about the products in their portfolio. With the internet and company websites, it’s easy to find out the type of services each commercial printing company provides. Find out if they offer services from design to fulfillment. Ask what kind of finishing capabilities they offer. Can they handle the quantities your company’s printing requires? Today’s technology involves more than just new equipment. It also includes data and how the data transfers to the equipment. Innovative technology, like the Xerox Impika®, is used by the leaders in the commercial printing field. Variable data and personalization rely on software that interfaces with the machines. This is important when it comes to printing items like medical Explanation of Benefits (EOB). New technology can also have a positive affect on speed, quality and low prices. Delivering a quality product is important, and consistent quality is paramount. Find past customers and contact them about their experience. Ask the commercial printer to see product samples. 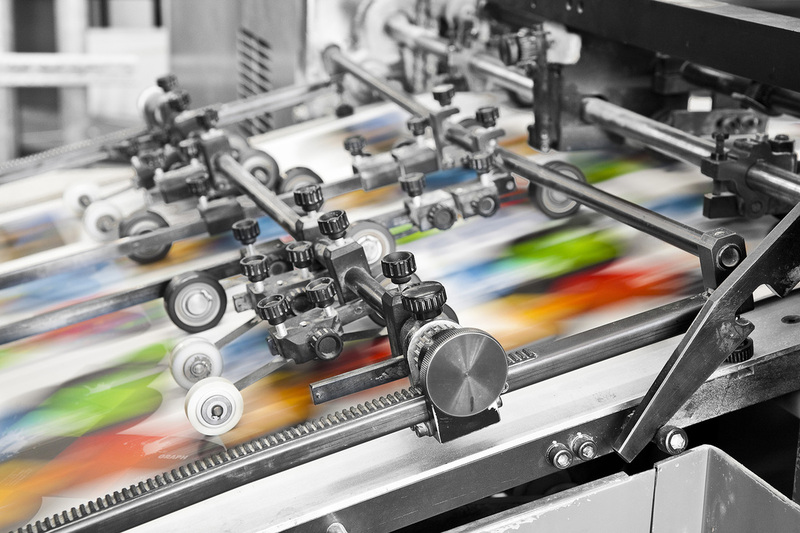 In the commercial printing industry, the most common question is, “How soon will they be ready?” You will have the same question, but there are other factors to consider. Can they provide your company with a quality product and fulfill your request on time? Do they have on-demand, emergency service capabilities? Not all jobs are emergencies, but it’s nice to know if they can provide a quick turn-around. The cost and type of your company’s printed materials can determine your return-on-investment (ROI). Find out what factors go into the pricing of your job. If you are getting several bids, make sure it’s an apples-to-apples comparison. Look for a company with fair and competitive pricing. 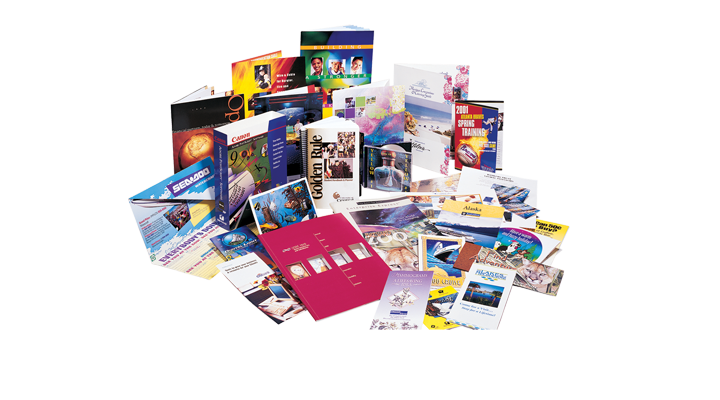 The world of technology and the internet has provided commercial printing with a wide range of new capabilities and services. With the handling of data, like variable data, the need for regulations, compliancy and data security have become very important. Privacy, data handling policies, firewalls, backup and disaster recovery plans are critical. Ask about these when choosing a commercial printer. Outstanding customer service is a must when it comes to your company’s commercial printing job. It should be present throughout the entire job, from start to finish and into future projects. A business can produce great work, but if their customer service is lacking, it may mean more work on your end. Your commercial printing job is unique with many details that need to be monitored and managed. The printer you choose should be responsive to your needs. Do they return calls and emails? Do they assign you a project manager? This is someone will be dedicated to the quality and on-time schedule of your job. Always research a company’s reputation. With the internet, it’s easy to find reviews from customers. Look at reviews and testimonials from both the company’s website and 3rd party websites like Google+. Keep in mind that no company has 100% positive reviews. People who have had problems are more likely to leave a bad review than those with great experiences. If the bad outweighs the good, then check further and make your decision. There are many other elements to consider when picking the right Commercial Printing Company. In this blog, we have given you the top 10 that will get you started on the process of choosing one that is right for your company’s unique needs.